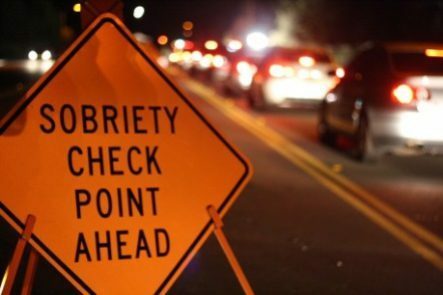 Police will be conducting a DWI Checkpoint on Corlies Avenue in Neptune on September 30, 2016. The Checkpoint will be conducted between 11pm – 3am. Please designate a driver or arrange for transportation. If you or someone you know is charged with a DWI in Neptune please contact our office for a free consultation. Our firm handles only DWI and criminal matters. We have specialized training related to DWI defense and have appeared in the Neptune Court many times. Our office is located just a few short miles from Neptune. Please call 732-747-1844 or text 732-567-2441. You can also email amollo@mollolawfirm.com.